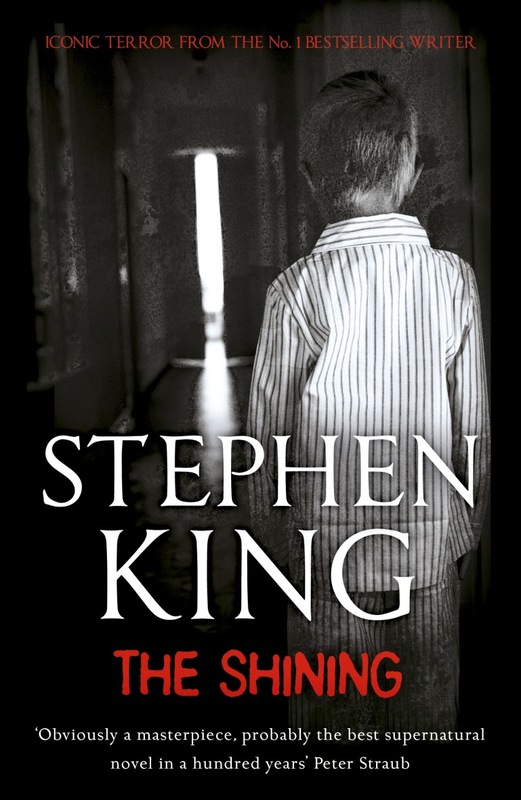 The Shining by Stephen King hardly needs an introduction at all. Most readers have either read the book, seen the movie or at least know the premise behind this thriller from the storytelling master of the page, Stephen King. Being such a fan of Stephen King's works, I thought it was about time I read his 1977 classic and I wasn't disappointed. I won't bother re-hashing the well-known plot, except to say that young Danny and the chef-come-mentor Hallorann were my favourite characters. The decline of Danny's father in the Overlook Hotel was convincing and creepy, although my favourite scene from the movie - where it is revealed that instead of writing his play, Jack has been writing the phrase 'all work and no play makes Jack a dull boy' over and over again on his typewriter - is not in the original novel. Reading The Shining has renewed my interest in the movie and I hope to watch it again soon. I have a copy of the sequel released in 2013, Doctor Sleep and look forward to finding out what became of Danny and his psychic gifts or the ability to shine. So, have you read The Shining, and/or watched Stanley Kubrick's movie The Shining? Which did you prefer? N.B. This book counts towards my participation in the Mount TBR Reading Challenge 2015. I thought the book was creepier, but the movie came close. The book was creepy, particularly when Danny was in the concrete cement tunnel thing in the children's playground. Talk about claustrophobic!